Maria graduated from a degree in Pharmacy at the University of Queensland with first class honours in 2000. She later completed a Bachelor of Medicine and Bachelor of Surgery in 2004 at the University of Queensland. 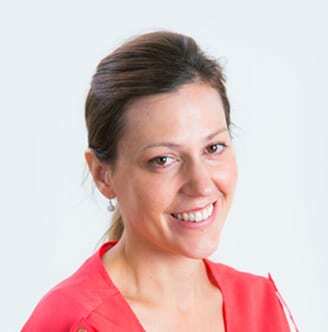 After working regionally in Townsville for two years (Maria grew up in North Queensland), she returned to Brisbane to undertake paediatric training at the Mater Children’s and Mothers’ Hospitals. Other hospitals Maria has worked at include the Royal Children’s Hospital Brisbane, Prince Charles Hospital Brisbane, Nambour General Hospital and Gympie Hospital. Maria’s main area of practice is general paediatrics with a special interest in neonates/infants and developmental paediatrics. She particularly enjoys working with children who have early learning difficulties.